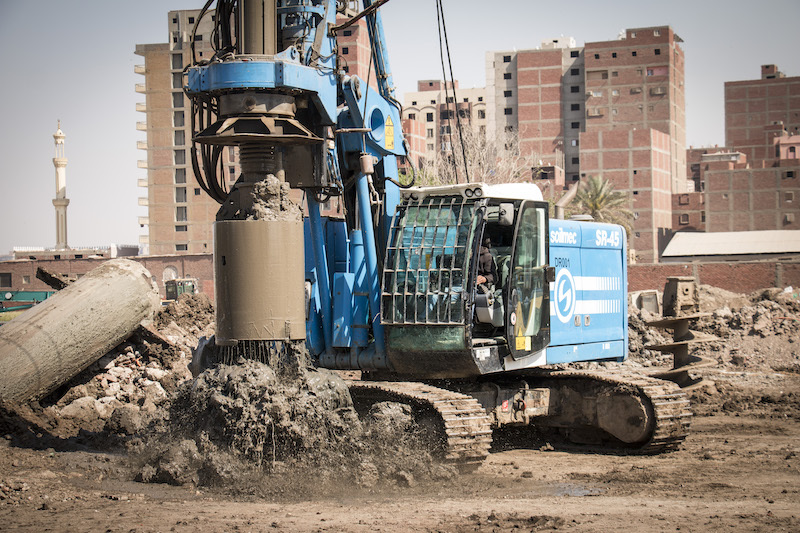 There are a variety of deep foundations that can be utilized on various structural construction projects. A foundation should be carefully chosen based on the analysis performed by an engineer through a foundation investigation. In addition, other factors, such as the cost of each selection and the location of utilities, should be reviewed before coming to a final determination.